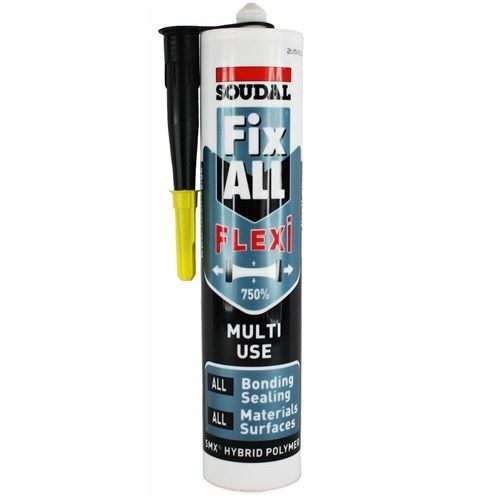 Soudal Fix All Flexi is a Premium Quality, Multi-Use Sealant, Adhesive and Filler based on SMX® Hybrid Polymer. Soudal Fix All Flexi may be applied onto wet and damp surfaces, and is suitable for use internally and externally. Soudal Fix All Flexi also contains a fungicide making it suitable for use in Kitchens and Bathrooms. 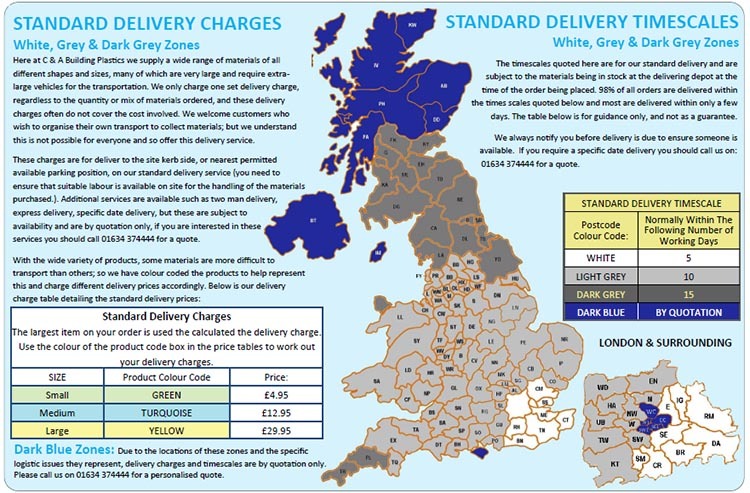 Supplied in 290ml Cartridges, available in White, Black, Grey or Brown.